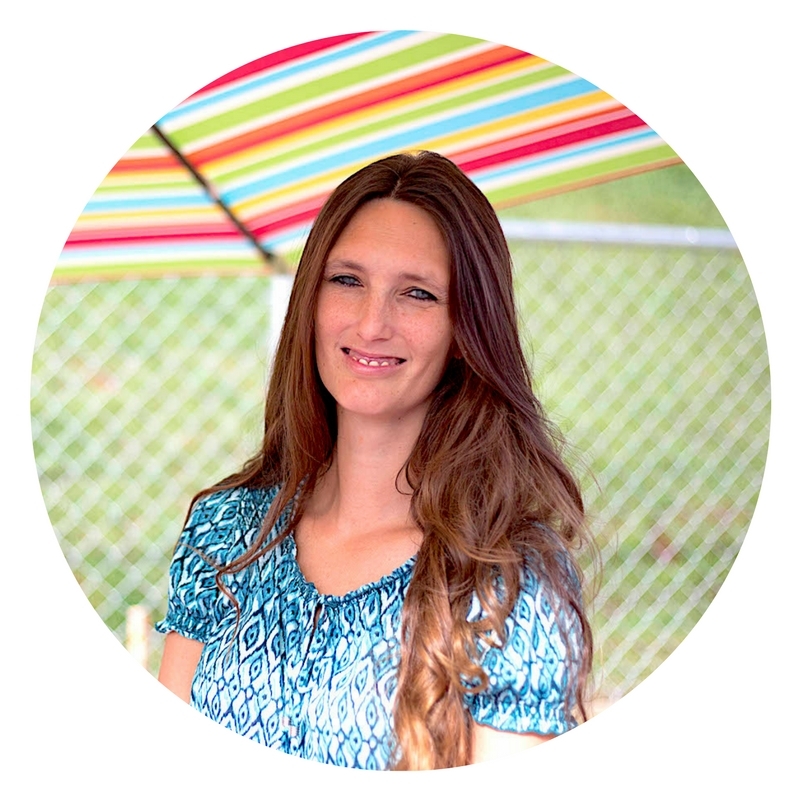 Kristy is TLC Foundation Station’s founder and center director. She holds a degree in Initial Education and has an incredible passion for teaching. To her, TLC Foundation Station is so much more than a job: it’s her life calling and mission. 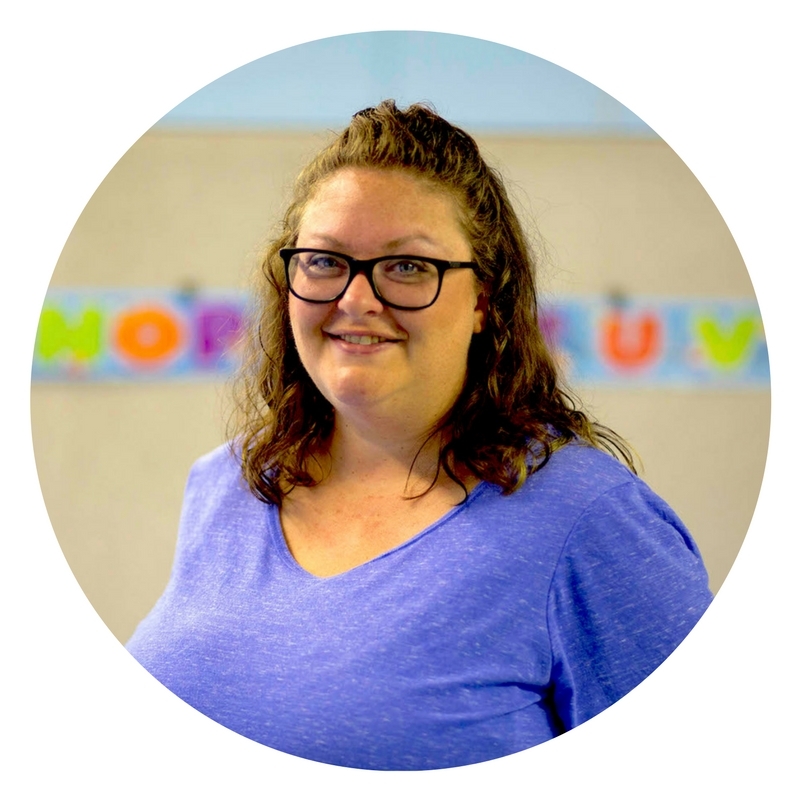 You won’t find a more compassionate teacher for your kids, than Kristy! Sherri is the primary teacher for the 4s and 5s classrooms. She’s no newbie to the educational setting: her experiences include working as a teacher, special education assistant and intern director for schools and afterschool care center in Loudon County. She loves spending time with kids and one of her favorite things in the whole world is to see the light and joy in their eyes as they learn and figure something out with her help! Additionally, Sherri is a mother herself: Her kids, ages 10, 8 and 6, were homeschooled until her youngest was old enough to attend kindergarten. They all now attend primary school in Maryville, where Sherri and her husband decided to settle their family three years ago.